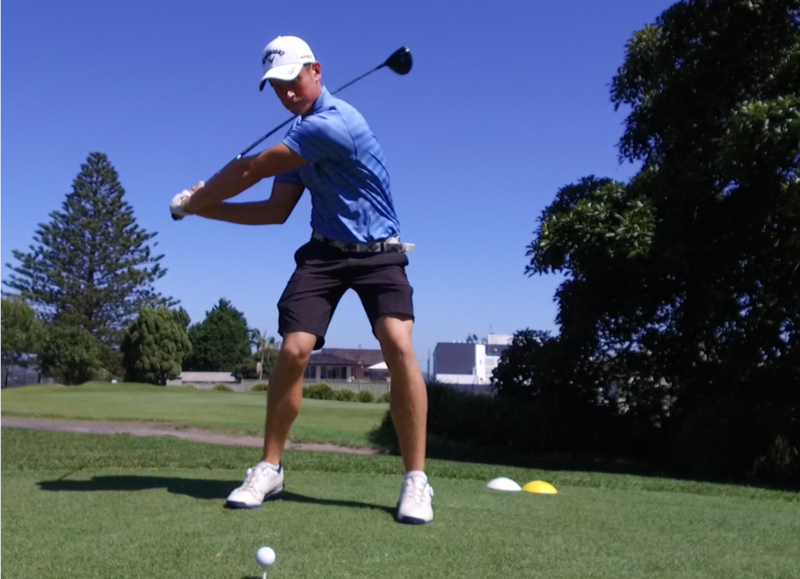 Shelly Beach golfer Jordie Garner has made a brilliant start to 2019 – finishing third at the world-ranked Avondale tournament in Sydney. The 19 year-old has a huge year ahead – including teeing off at the legendary St Andrews course in Scotland. Next articleIS YAMBA THE NEW BYRON BAY?